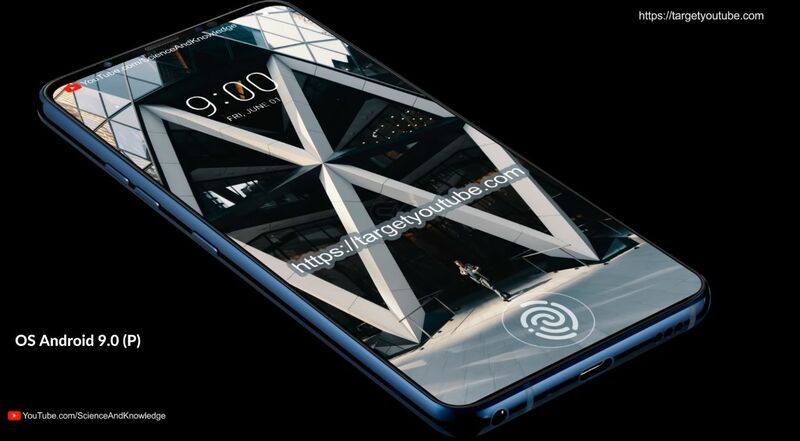 This is an Android P flagship, that ditches the notch (thank God) and goes with a 6.2 inch diagonal this time. 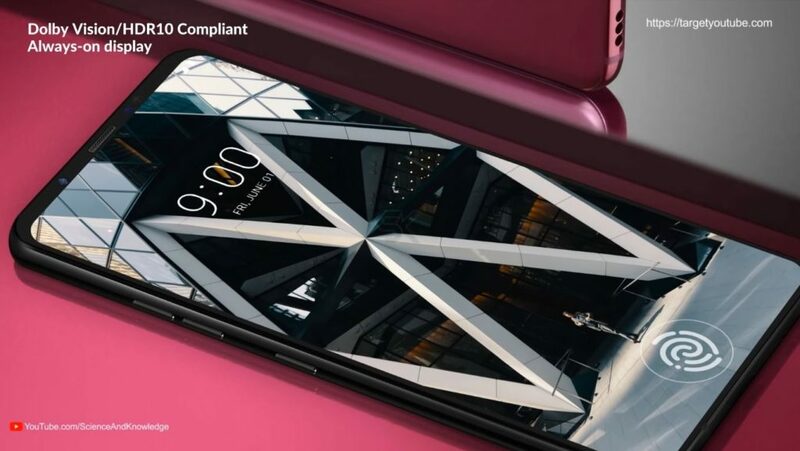 The resolution is 1440 x 3120 pixels and the general format and dimensions of the LG G7 are kept. A Snapdragon 855 CPU is also inside, based on a 7 nm technology. 8 GB of RAM is here as well, plus a very nice looking metal frame. This is the kind of frame color, thickness and robustness that highlights the screen, like we’ve seen on the Pixel 2 XL. Somehow this feels more like a Vivo or Oppo phone, sans the novelty of a pop up camera or a sliding portion. There’s a Gorilla Glass 5 panel placed at the back and one at the front. An aluminum frame is here, in colors like burgundy, blue, black and more. I see that the fingerprint scanner is integrated in the screen and the audio jack is still here, somehow. 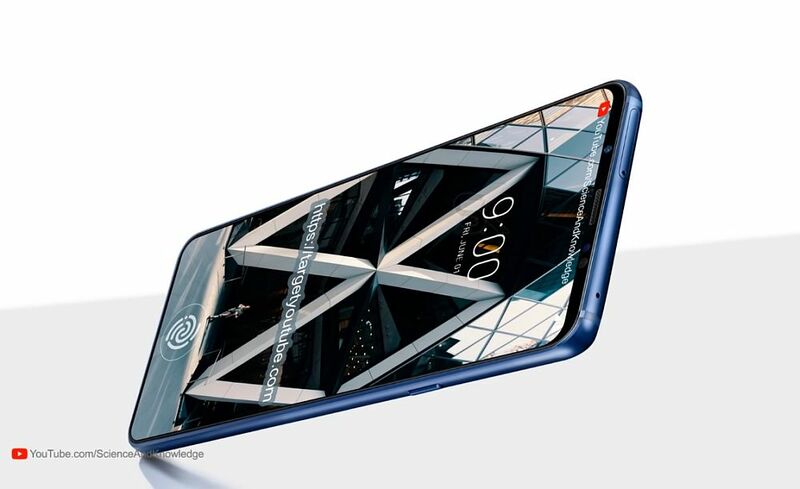 Wireless charging has been included and the main dual camera is placed towards the corner, not the center, which happens more often than not lately. 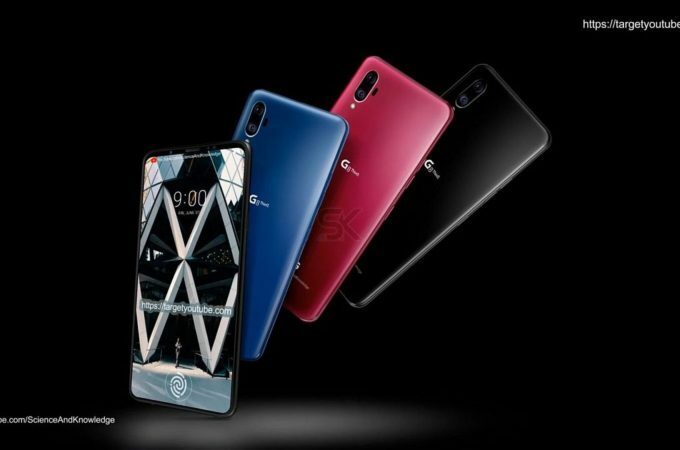 Science and Knowledge came up with hues like Platinum Gray, New Aurora Black, New Morrocan Blue and Raspberry Rose for the device. 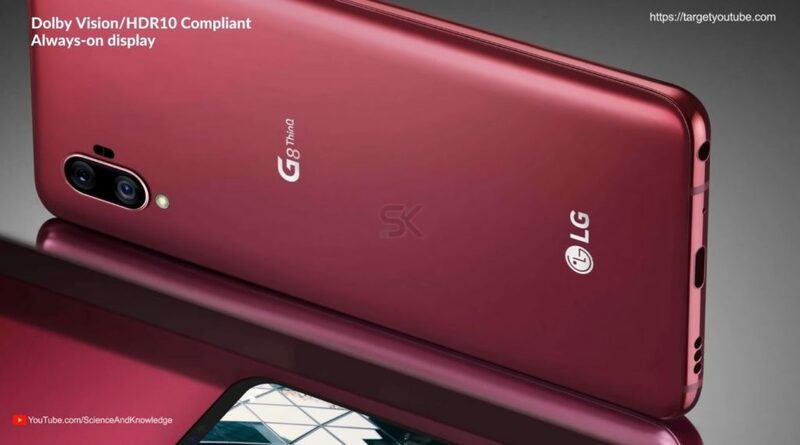 LG G8 is expected to cost in the range of $800, according to leaks and rumors. 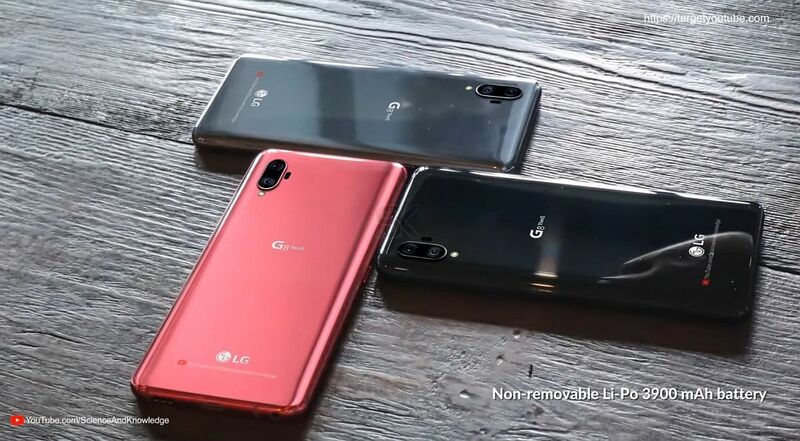 With LG’s current situation, poor sales and all some may think there won’t even be an LG G8… We’ll see! I find it weird that the back side does NOT feel like glass even one bit.